20% protein ration for replacement pullets, fed from 1 day old to 6 weeks old. 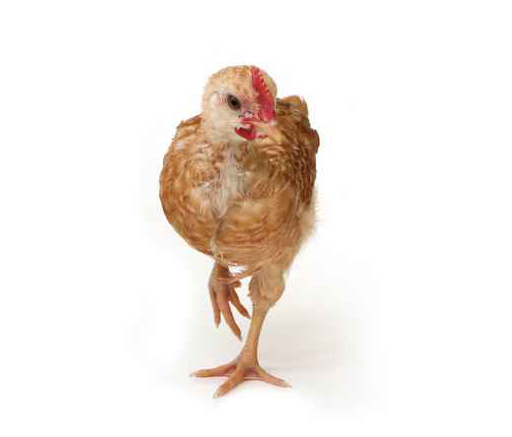 Has Amprol in the feed to aid in coccidiosis prevention. 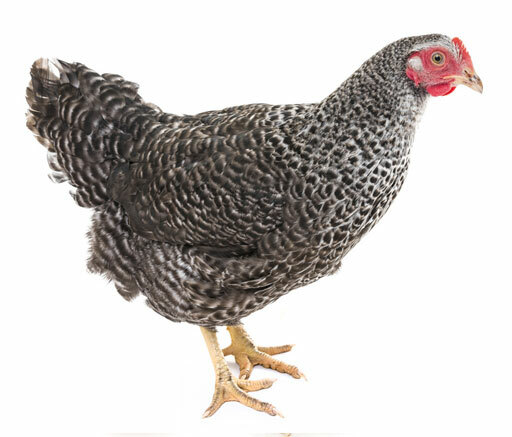 16% growing ration for replacement pullets. Fed from 7 weeks of age until egg production begins. Also can be used to finish Roasting type birds. 18% protein high energy laying ration for use in young layers through out the production period. Formulated for high production and body maintenance. 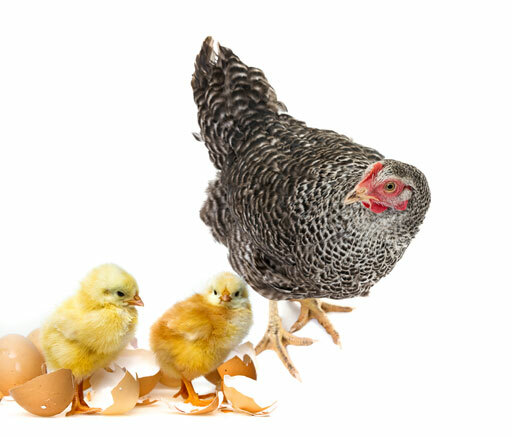 20.5% protein high energy broiler ration to be used from day of hatch to three weeks of age. 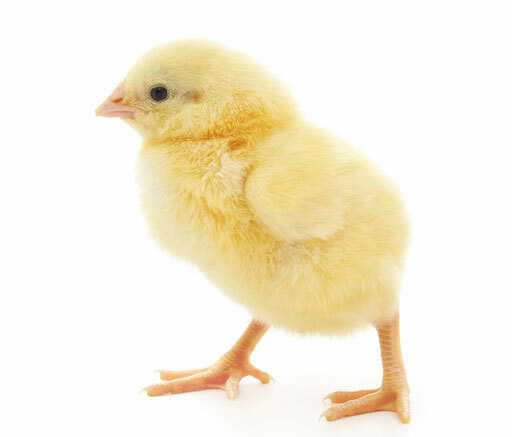 Comes with lasalocid for coccidiosis prevention. 19% high energy broiler ration to be fed from 5 weeks of age to market. 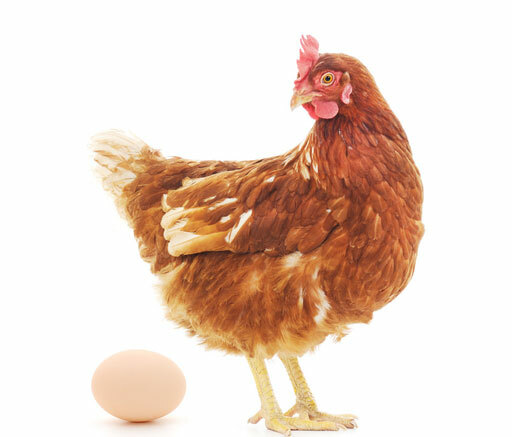 Comes with Amprolium to aid in the prevention of coccidiosis. 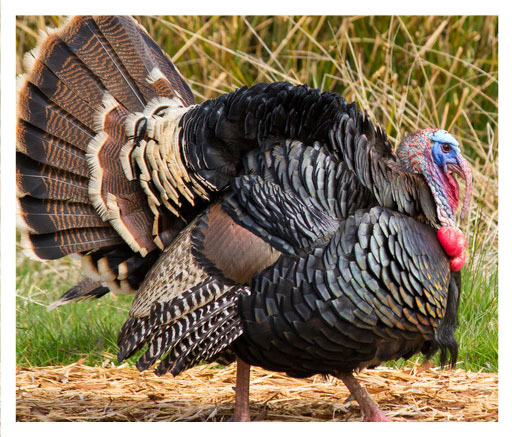 26% protein turkey ration to be fed until 8 weeks of age. Comes with amprolium for coccidiosis prevention and growth promotion. 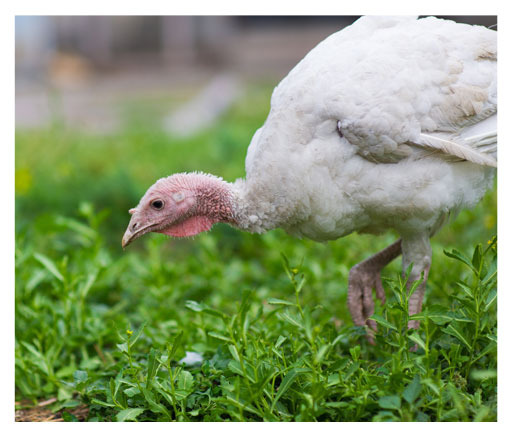 22% protein turkey ration to be fed from 8 weeks of age until 12 weeks of age or 5 days before slaughter. Nitarsone added for prevention of blackhead. 41% protein layer concentrate to be thoroughly mixed with grain to achieve needed protein level. fed as a complete ration to chickens that are currently laying fertile eggs. 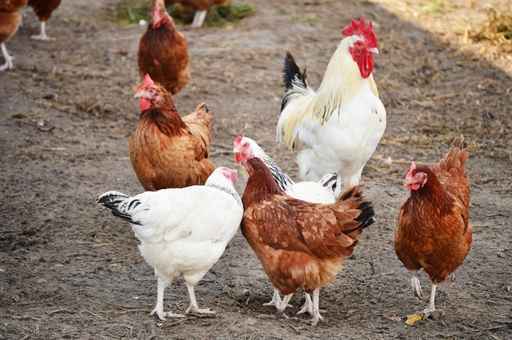 The following is a list of other poultry feeds that are available in bulk or 1 ton minimum quantity. We can also custom make any feed to meet your specific needs.